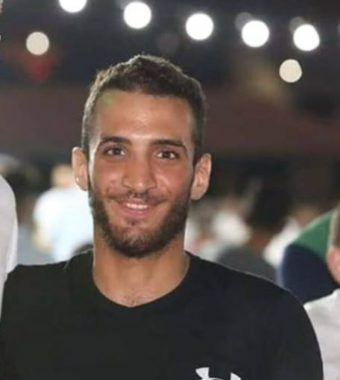 SALFIT (Ma’an) — Israeli forces raided the family home of a Palestinian Elias Saleh Yassin , 22, who was shot and killed on Monday after he allegedly attempted to stab Israeli soldiers, in the Bidya village, west of the northern occupied West Bank district of Salfit, searched it and interrogated family members, on Tuesday. Sources added that Israeli forces informed them that their son’s body, which has been withheld by the Israeli army since the alleged stabbing attempt, will be released in the next few days. SALFIT (Ma’an) — Hundreds of Palestinians marched in the funeral of Elias Saleh Yassin , 22, in the Bidya town west of the northern occupied West Bank district of Salfit, on Saturday noon.